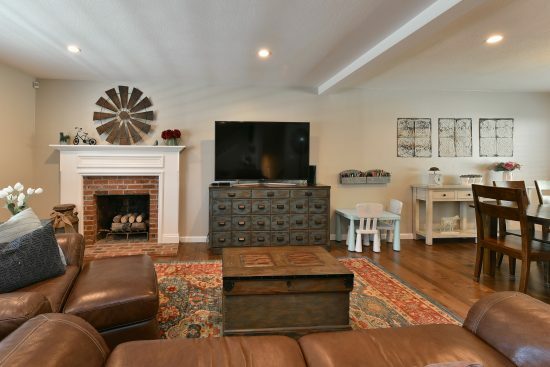 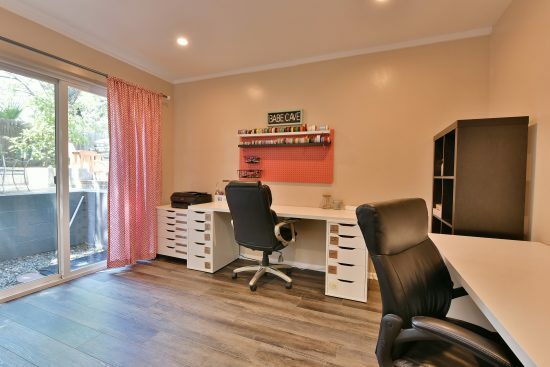 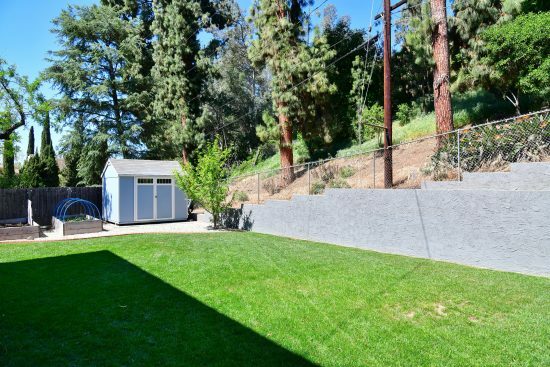 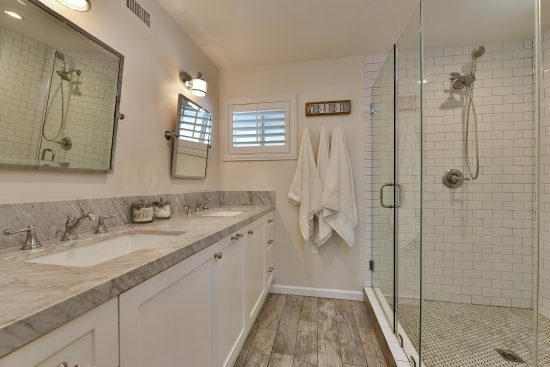 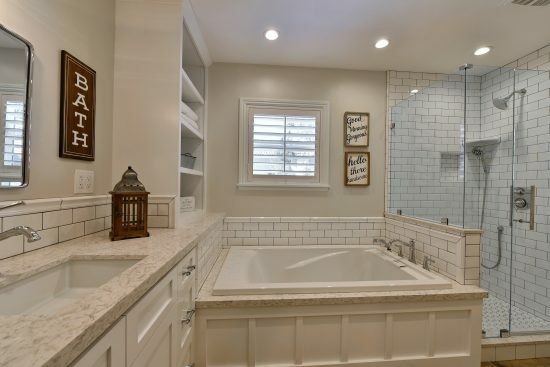 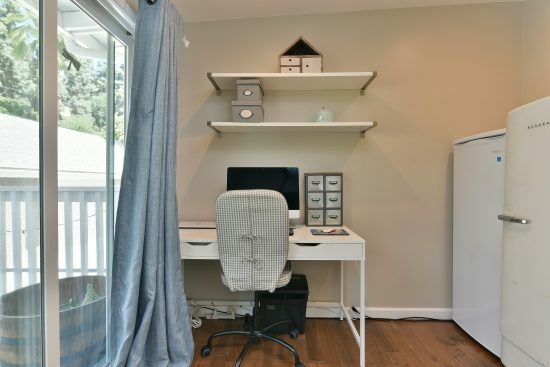 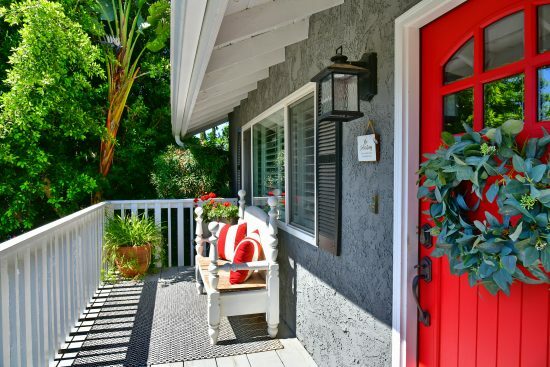 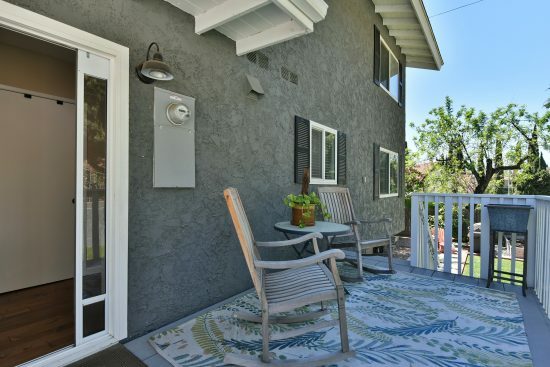 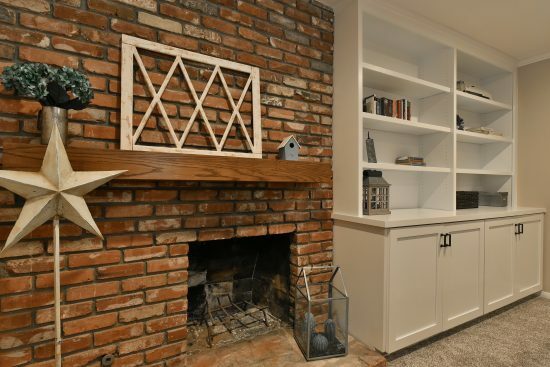 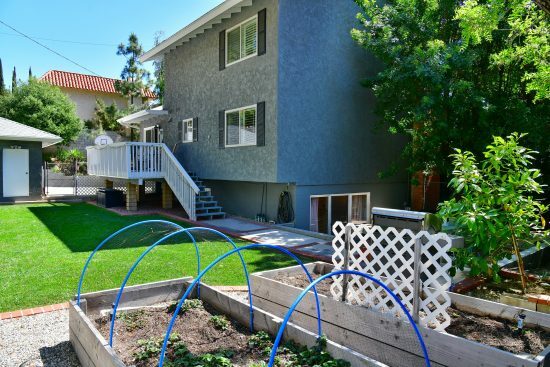 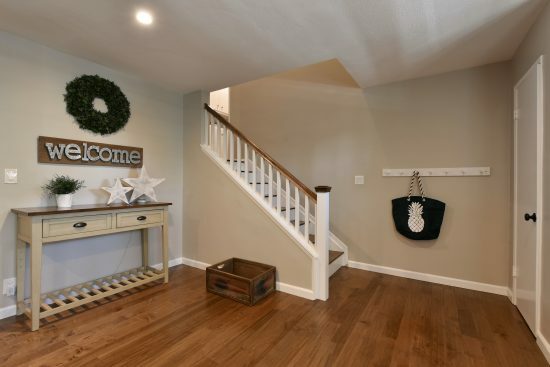 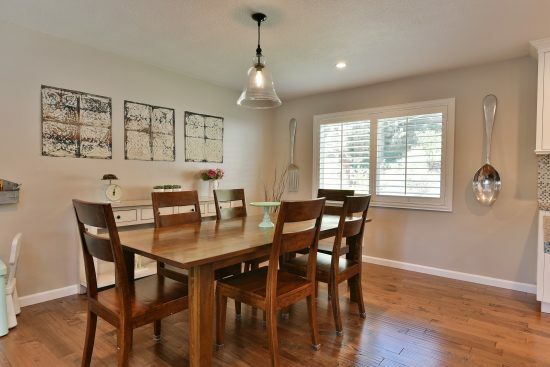 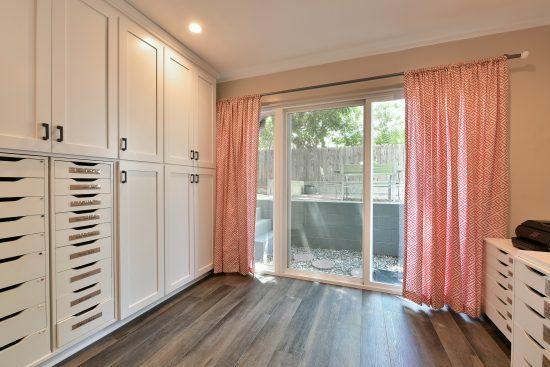 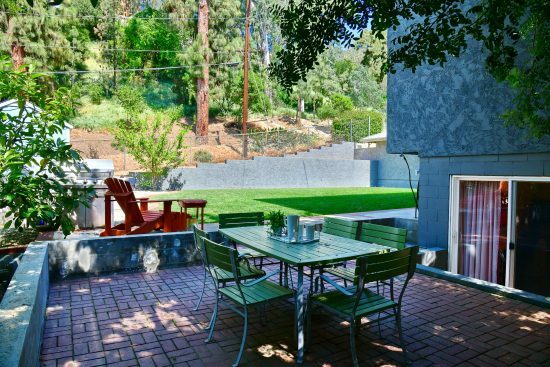 This stylishly renovated North Glendora home has been transformed into a Farmhouse dream. 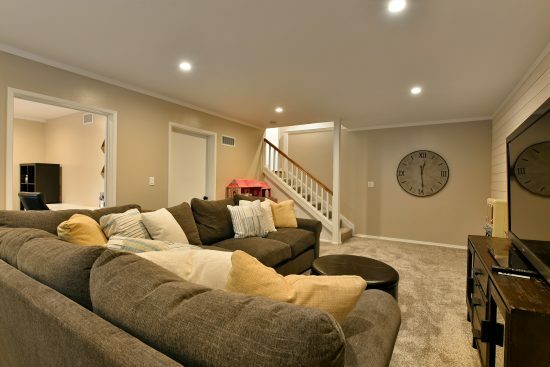 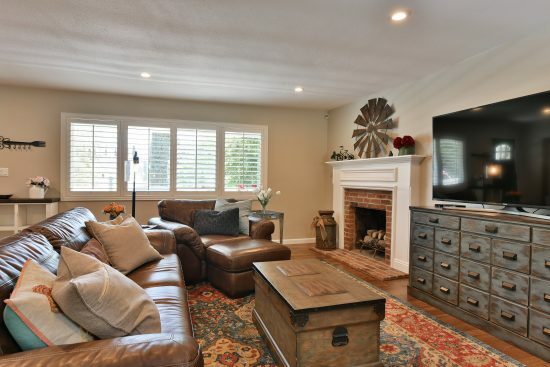 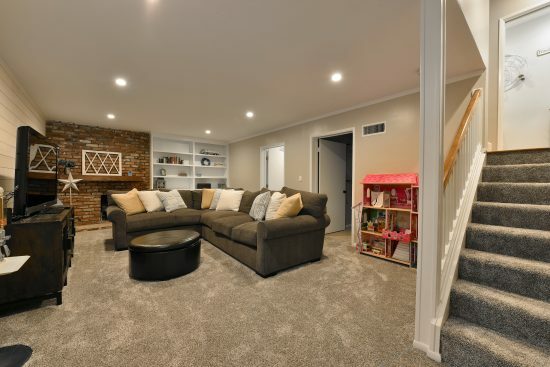 Ideal for multi-generational living, this six bedroom, three bath home was recently been remodeled from top to bottom in a chic décor, with utmost attention to detail and functionality. 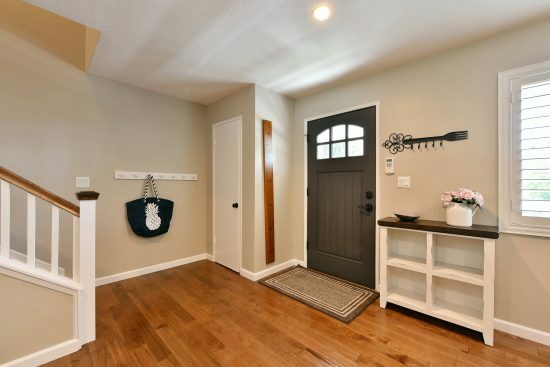 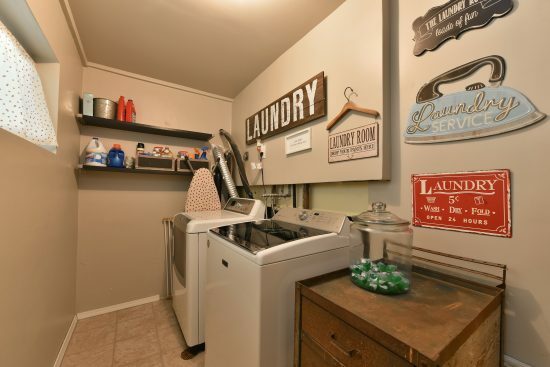 Boasting close to $200,000 in upgrades, interior and exterior have been seamlessly designed and updated to make every room and space cozy, current, and full of life. 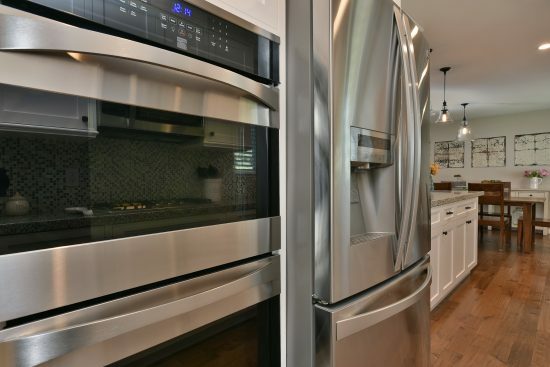 The interior is complete with updated kitchen and baths, hardwood flooring, plantation shutters, recessed lighting, newer paint, molding, and so much more. 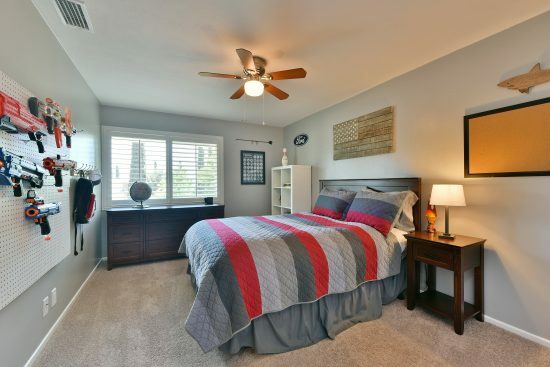 Every room you enter welcomes and inspires you to a lifestyle of comfort and happiness. 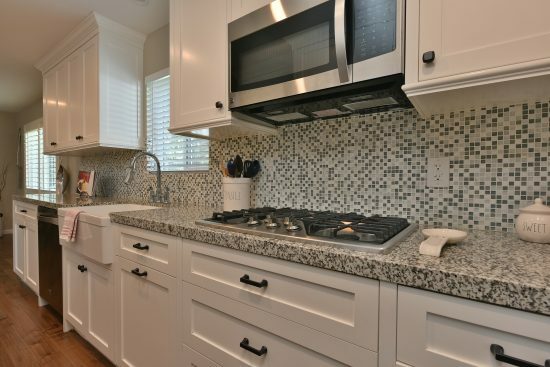 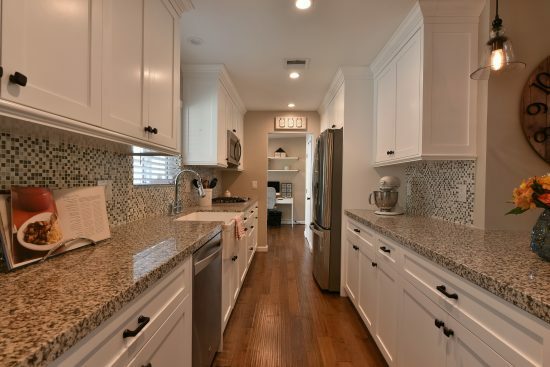 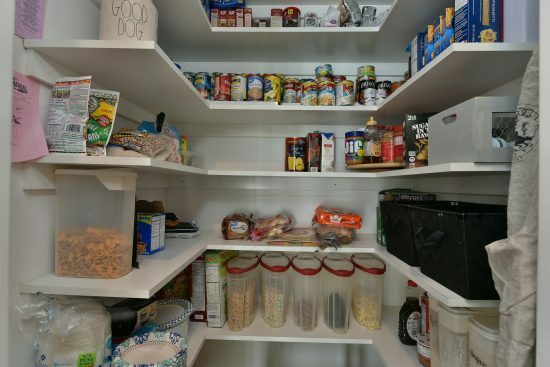 The kitchen is well appointed with self-closing custom cabinets, granite countertops, farm house sink, Kenmore Elite stainless-steel appliances, walk-in pantry, a butler’s pantry or office space, and a peninsula island. 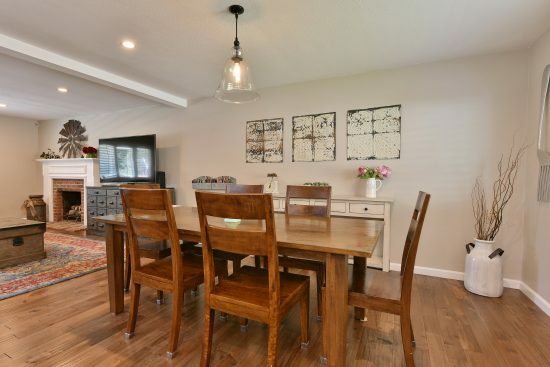 The kitchen flows into the ample dining area with beautiful mountain views, and the living room with fireplace. 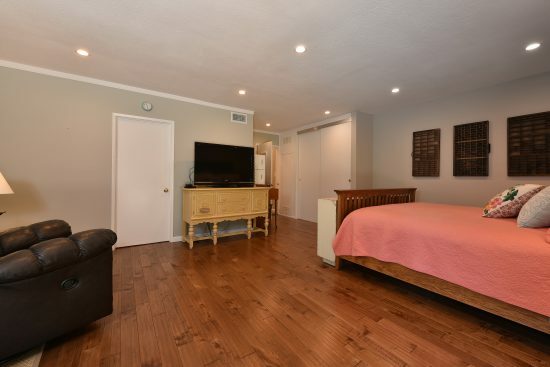 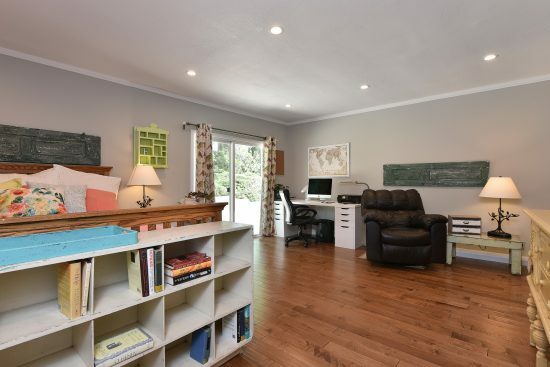 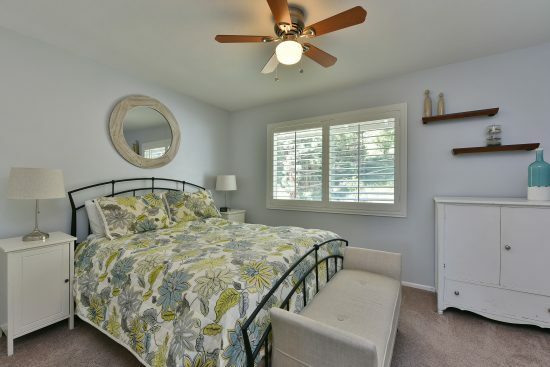 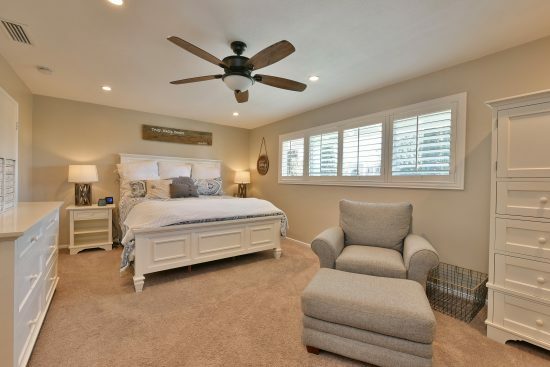 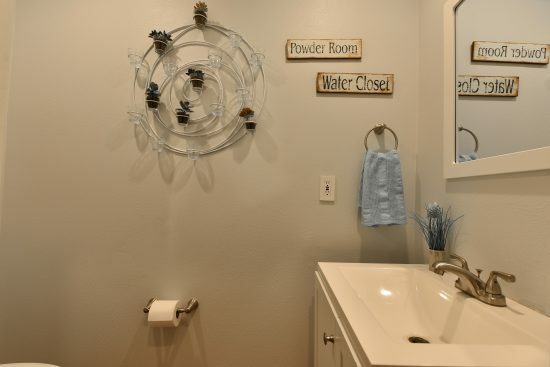 Upstairs is the main bedroom area with a romantic master suite with walk-in closets, and remodeled bath, as well as three guest bedrooms and a full hall bathroom. 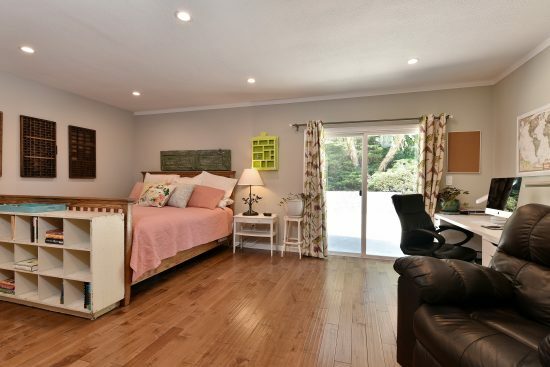 Downstairs you will find the fifth and sixth bedrooms, third bathroom, laundry room and bonus room with fireplace. 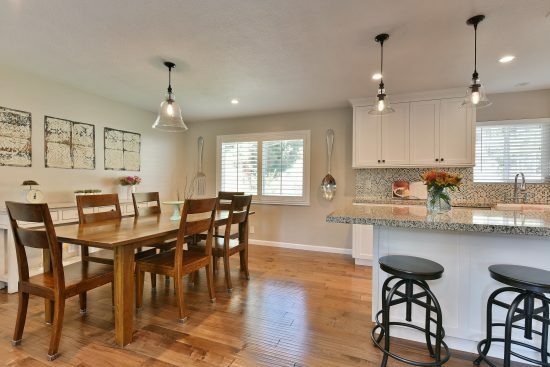 Located on a cul-de-sac, the home is complete with a fully landscaped front and backyard, vegetable gardens, and beautiful outdoors spaces with mountain views designed to enjoy life and entertain friends! 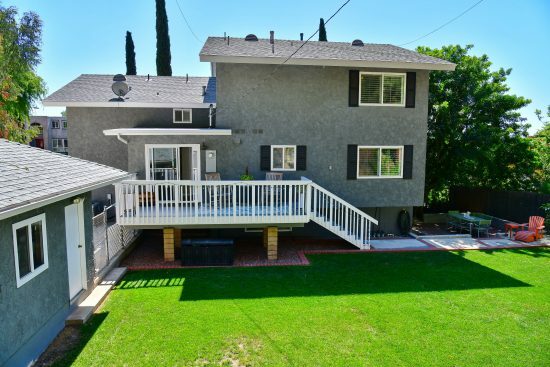 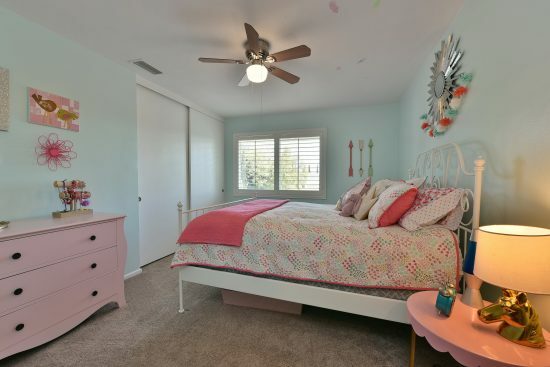 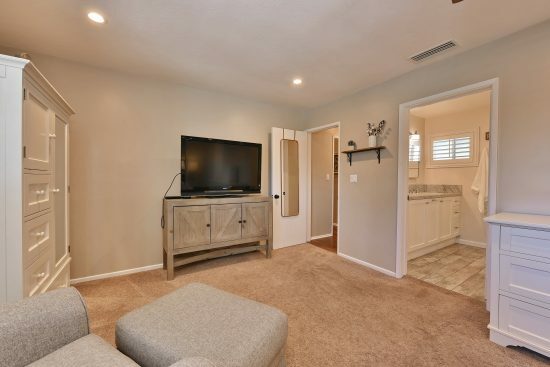 Located in a desirable neighborhood, in the much-coveted Glendora Unified School District, and with quick access to the 57 and 210 freeways, this is the one for you! 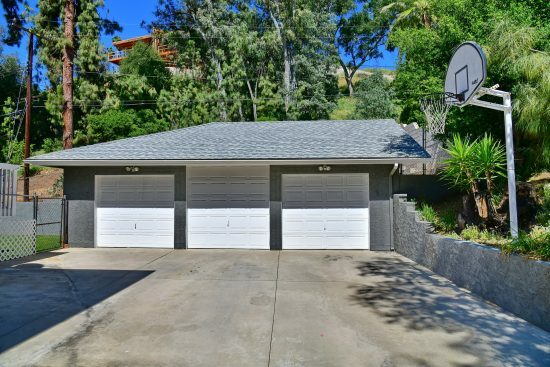 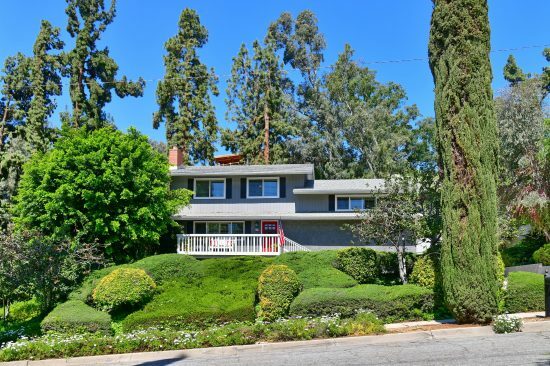 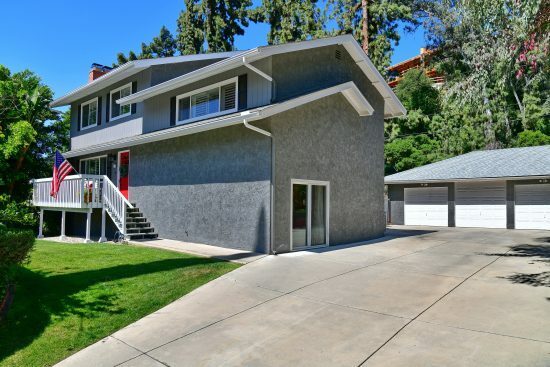 735 Parkbrook Lane is a residential property located in Glendora, CA. 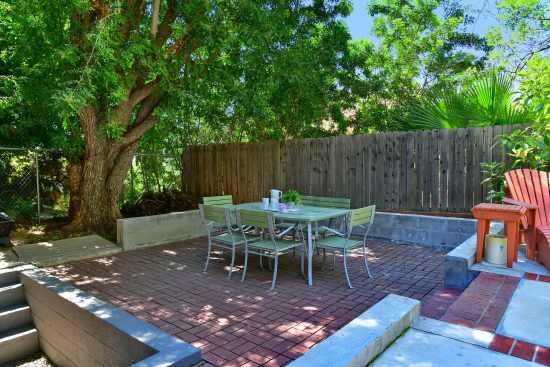 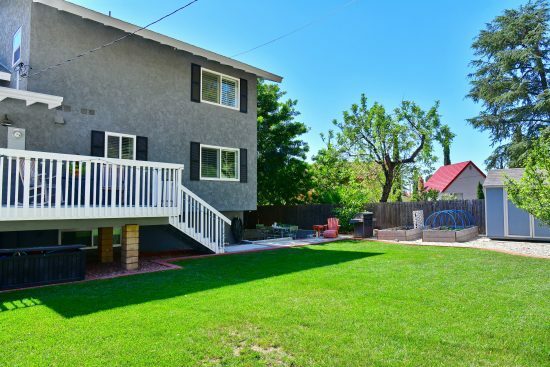 This property sits on a 14057 sqft lot, is 3192 sqft, with 6 bedrooms, 3 baths.